Do You Have Building Work That Needs to be Legalised? Do You Want to do Building Work? For ANY building work carried out in La Marina you need a licence! Whether it’s re-slabbing your driveway or building an extension. Don’t get in trouble with the town hall, make sure you have all your permissions in place. If it’s a minor licence you need we can get all the applications done for you and presented into the town hall. For larger projects we can get you the building project book prepared and present it to the town hall ready for their town hall planning meetings. We offer a quick, professional and reliable service guaranteed to ensure you stay on the right side of the law. 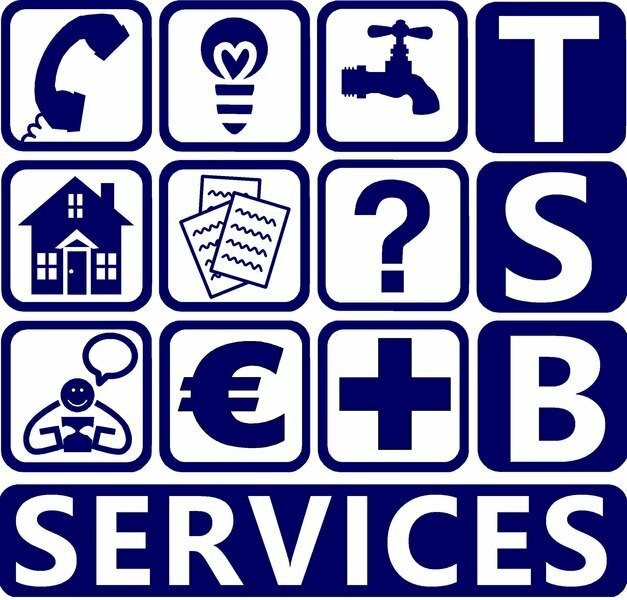 Full Translation Service / Notary Representation / NIE Numbers/Residencia / SIP Cards / Wills – UK & Spanish / Power of Attorney / Driving Licence Changeover / Car Sale/Purchase / Inheritance / Building Legalisation / Resident/Non-Resident Tax Returns / Utility Problems / General Help & Advice / Funeral Plans / Full Range of Insurances – car, house, health, dental, life etc.